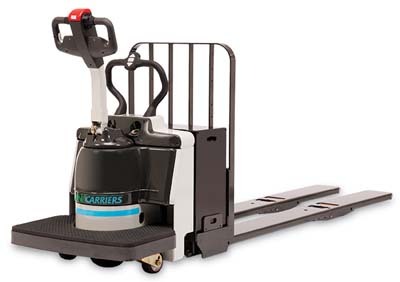 UniCarriers pallet jacks are the standard of excellence in the industry. 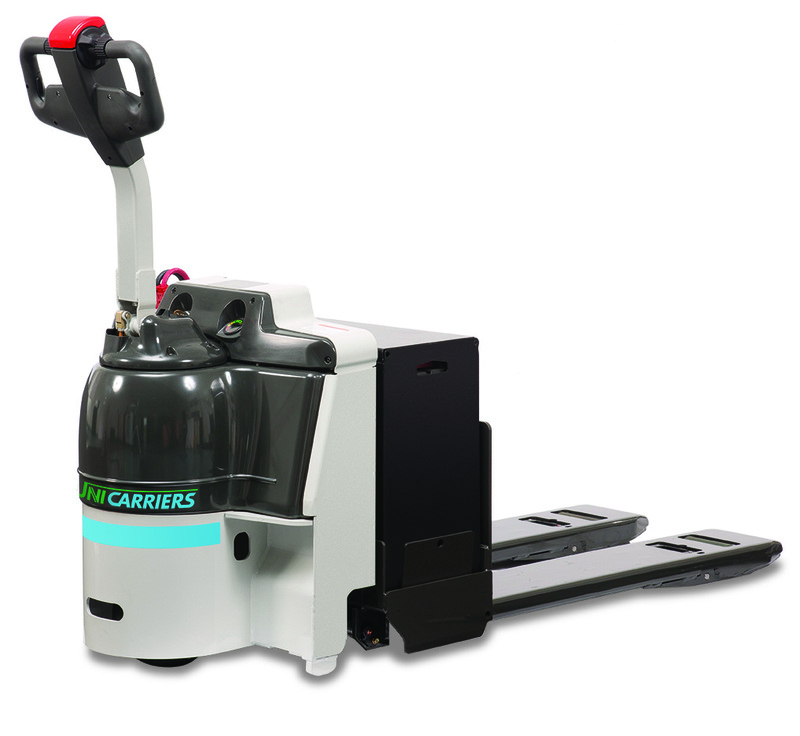 Originally built for the grocery industry, these pallet jacks come from the Barrett family brand and have a long history of being the best in the industry. 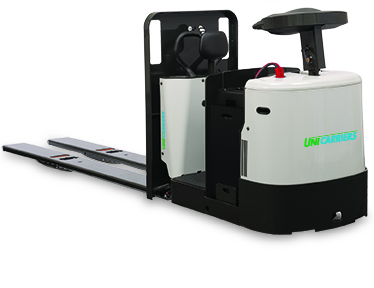 With a multitude of options including a rider electric pallet jack, a center control electric pallet jack, or just a regular walk behind electric pallet jack, UniCarriers has the electric pallet jack for your operation. 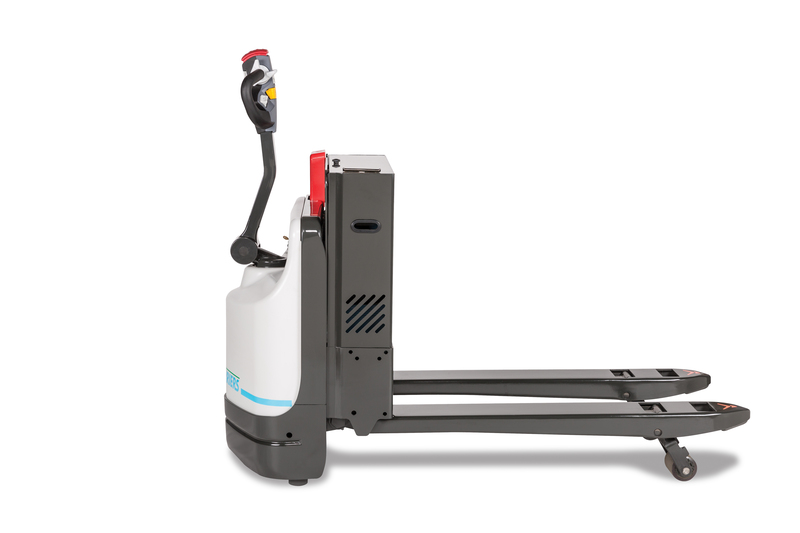 Which Pallet Jack Is Right For You ?